Hello everyone, starting from now i will try to write a post of what was added or modified in the new version, I will also add my thoughts of these changes and what is coming next, please feel free to comment your thoughts or suggestion as well and let me know if you find this information useful. Adding submission information in the subject (like for example “New [inquiry type] inquiry” or “Thanks for purchasing [Name of the product]” has been a kind of popular request, now you can do it =). 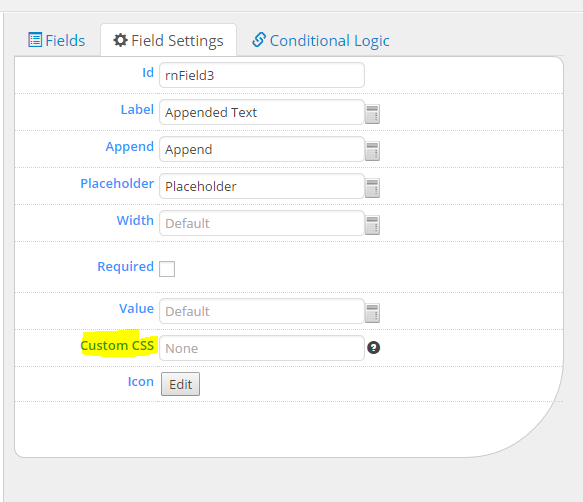 Now you can add your custom classes to any field, this is an important feature if you want to customize a specific field (or set of field) with a particular style, also this small addition will help me add more awesome stuffs (like the possibility to add several fields in a single row) in the future. 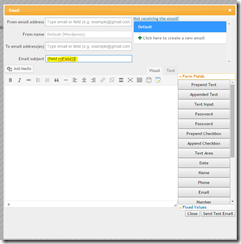 When I added the option of creating multiple emails the send test email button stopped working (sorry for that) i fixed it in this version. 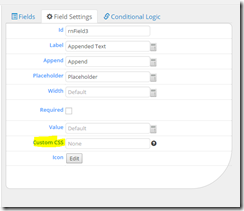 This add-on will let you register users after a form is submitted. I put this in big red letters because this is really important, if you need something, if you have any issue or suggestion please let me know. 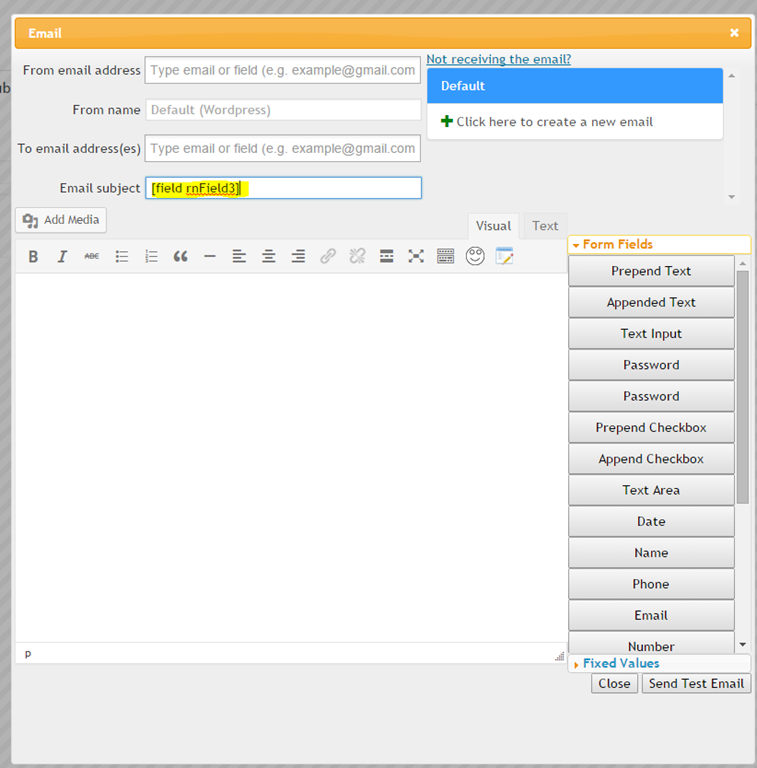 Your feedback really help to make the plugin better, please don’t hesitate to contact me =). This article was posted in Whats new.